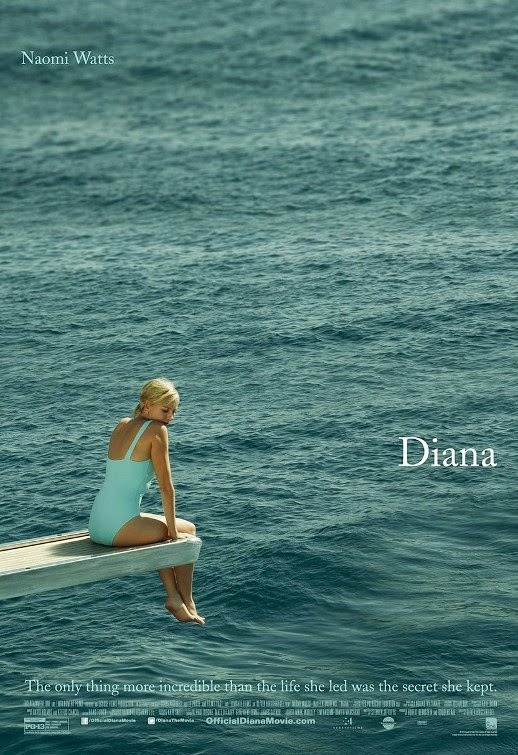 The movie Diana: trailer, clips, photos, soundtrack, news and much more! Starring Naomi Watts as Princess Diana and Naveen Andrews as Dr. Hasnat Khan. Coming to theaters November 1, 2013. Is Naomi Watts as beautiful as the real princess? Or even more? This poster looks like some ad for Barbie, doesn’t it? Would you have dated Princess Diana if she had asked you to? Release date: November 1, 2013. 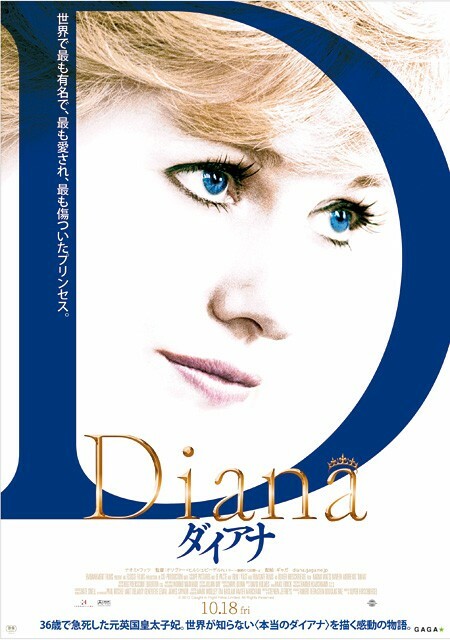 Diana movie direcrted by Oliver Hirschbiegel based on a script by Stephen Jeffreys. Did Diana ever really love Prince Charles? Or was Hasnat Khan her first real love? What do you think? Do Naveen Andrews and Naomi Watts make for a lovely couple on screen? Like her naughty look on this poster. I guess she’s fantasizing about what she will have for dinner! LoL! In UK theaters: September 20, 2013.
who became the people’s princess. Do you think Lady Di would recognize herself in this film? Or did the filmmakers overdramatize her life? 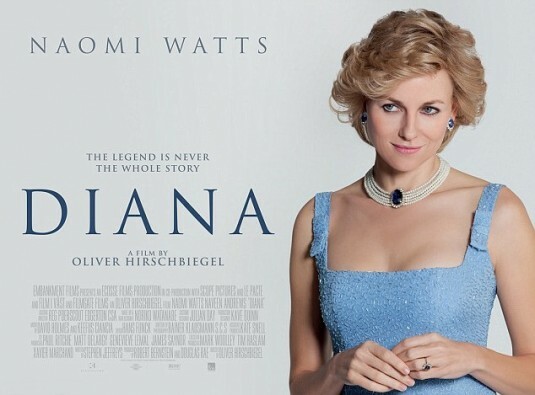 And what do you think of Naomi Watts’ performance as Diana? Share your thoughts below! The film will be released in UK theaters on September 20, 2013. Diana – Princess Diana (Naomi Watts) and Dr Hasnat Khan (Naveen Andrews, yep that’s the guy who played the role of Sayid in the TV series Lost). Diana – Princess Diana (Naomi Watts) and Dodi Fayed (Cas Anvar). 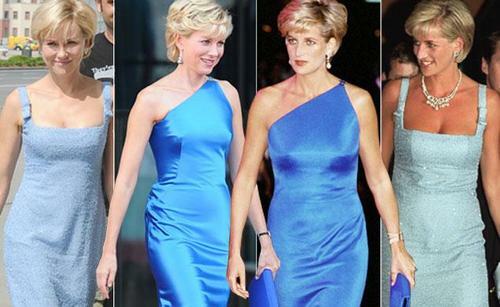 Diana’s last lovers sure look better than the old Charlie (how can the man have dumped her! ).